I just completed another project watch. 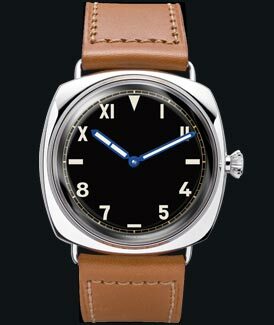 This time it is a homage to the very popular 47 mm Panerai watch, PAM00249 or the Radiomir 1936. I will post the photographs once I get it back. Basically the watch will be powered by the Unitas 64XX movement. I have opted to use the most basic finish or movement of the 64XX movement. Additionally, in this case the wheel for the sub-second hand has been replaced with a 'shortened' version instead of trimming the pinion. The watch is currently with my friendly neighbourhood watch guy for some work to be done. Basically he will be timing the movement and adjusting it (if required), water resistant test, fitting of the straps (I could do it myself, but since the watch is with him....) and basically giving the watch a 'look over' to ensure everything is OK. I should get the watch back this weekend.